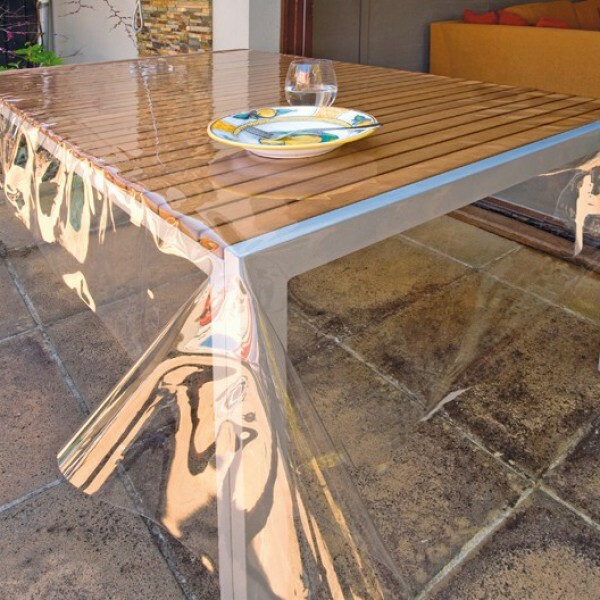 The plastic tablecloth are disposable transparent table covers. These plastic tablecloth are pre-cut tablecloth. The disposable table cover rolls are from plastic. The plastic tablecloth are used at home, in offices, in waiting rooms, in cafés, in restaurants, at a party, at a picnic, in retirement homes, on vacation in shops ... These disposable plastic tablecloth are so handy that they can be used everywhere. 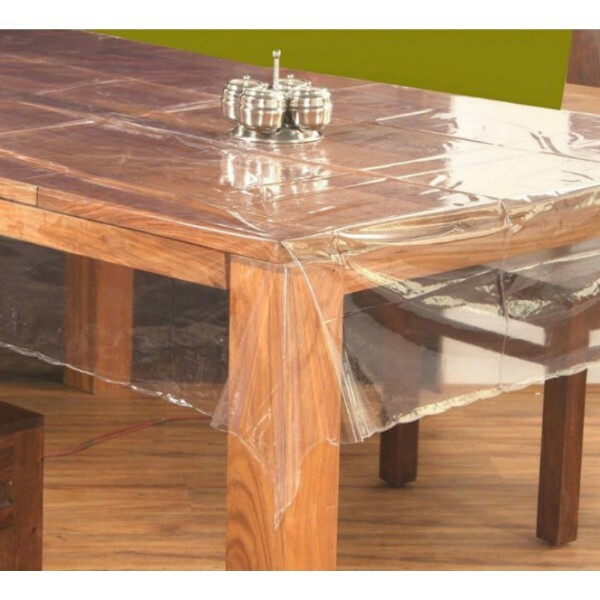 These plastic tablecloths are placed on a tablecloth to protect it from staining. The use of these plastic tablecloths keeps the tablecloth clean throughout the meal and avoid having to wash the tablecloth after the meal. The plastic tablecloth maintains the beauty and elegance of the tablecloth while keeping it fresh and clean. This tablecloth makes it possible to set a nice table with elegant tableware or with disposable tableware. 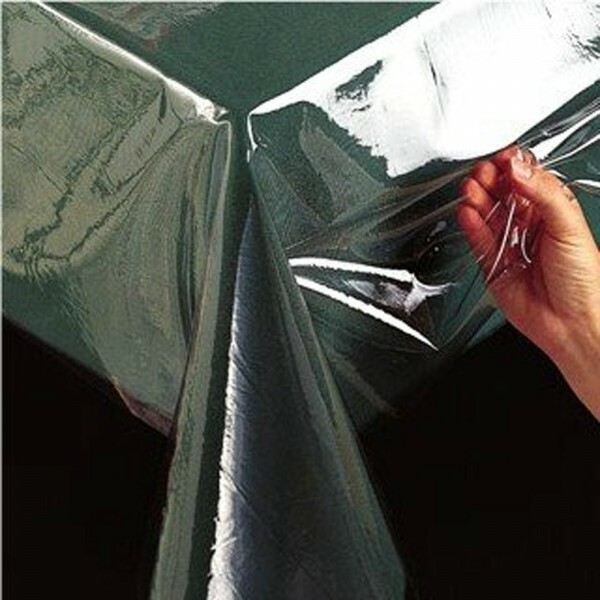 The plastic tablecloth come in a pack of 9 plastic tablecloth. A box contains tablecloths 10 x 9 plastic tablecloths. The plastic tablecloths are also available in other dimensions.